Newly released footage shows Shia LaBeouf shouting profanities at police officers while being arrested on Saturday, July 8. As previously reported, the actor, 31, was arrested in Savannah, Georgia, for disorderly conduct and public drunkenness, according to the Chatham County Sheriff’s Office. He has been in the Savannah area filming his forthcoming film The Peanut Butter Falcon alongside Dakota Johnson. 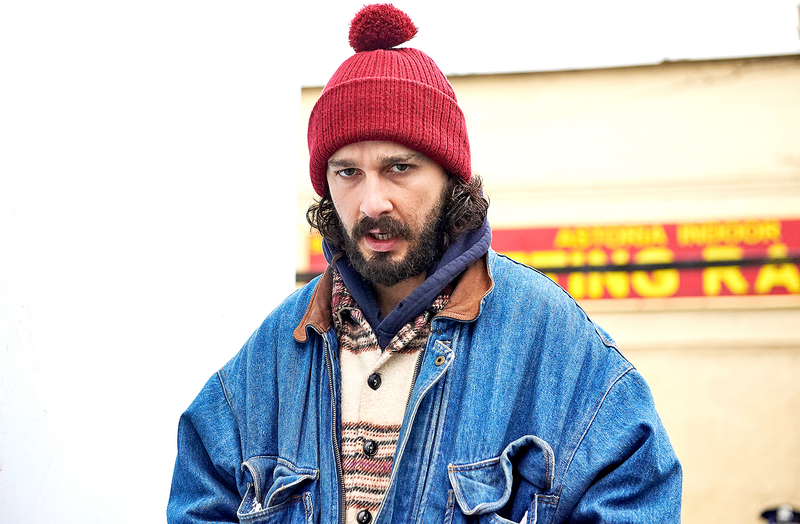 LaBeouf was taken into custody at approximately 4 a.m. and booked on an obstruction charge. According to a press release, the incident began after LaBeouf became disorderly and used vulgar language in front of a group of nearby women and children and then refused to leave the area. When the officer attempted to arrest the Daytime Emmy winner, he ran to a nearby hotel where he was arrested soon after. The Associated Press reported that the actor was released from jail later that day after posting a $7,000 bond.